Megarip is a software RIP and colour management system built for photographers, designers and print professionals who need consistent, high-quality prints from desktop to grand format inkjet printers. 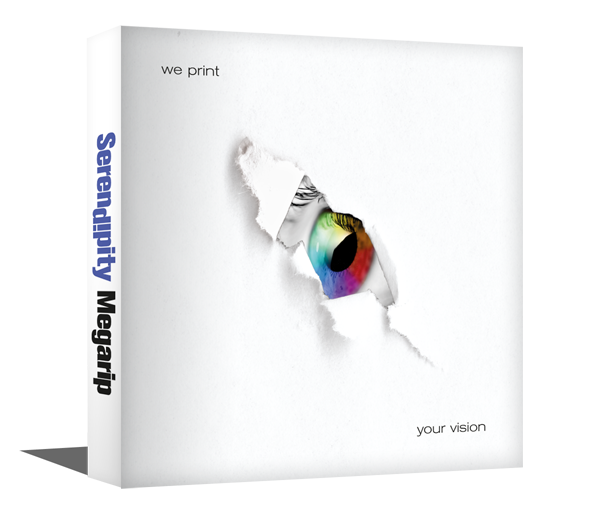 Megarip is a versatile, stand-alone print solution for producing fine art photography, vibrant photo canvas, durable outdoor display, striking screen prints, and vivid textiles. ONYX RIP software provides the control and simplicity needed to increase productivity and manage color, enabling shops to reduce production costs. Print service providers will find it easy to streamline production workflows by automating routine tasks that reduce operator error and create greater overall efficiency. 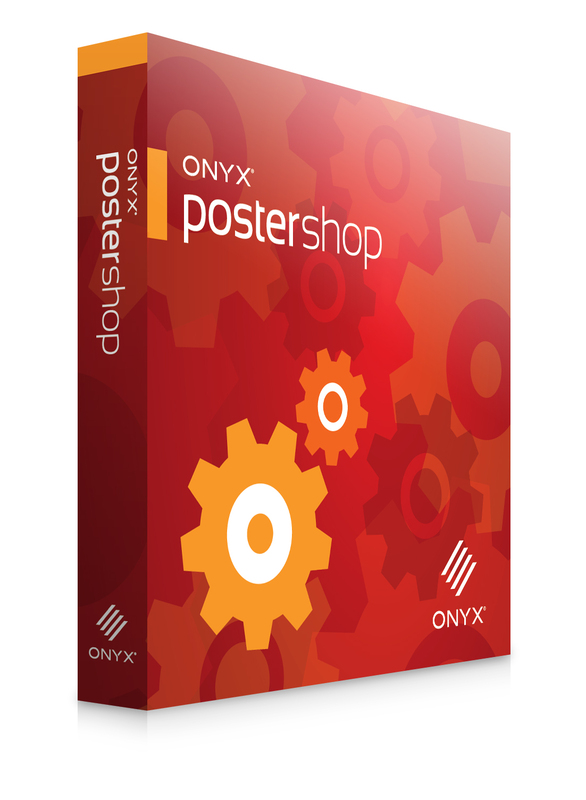 Whether it’s ONYX® ProductionHouse, ONYX PosterShop, or ONYX RIPCenter, print providers will gain an advantage over the competition by utilizing award-winning RIP software that delivers the productivity, simplicity and power to help get to sellable prints faster. 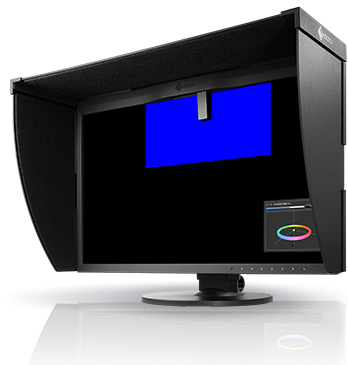 By using a properly calibrated ColorEdge monitor in the photo studio, you can conduct a photo shoot while verifying your photos in real time. The CG Series is equipped with a built-in self-calibration sensor that automatically recalibrates to your specifications.